Join us for Sit and Sew day with other quilters. This is not an instruction based class but the teacher is available to help with questions or guidance for your project. You can complete those UFO's or just start a new project. Bring your lunch and finish your projects with others. 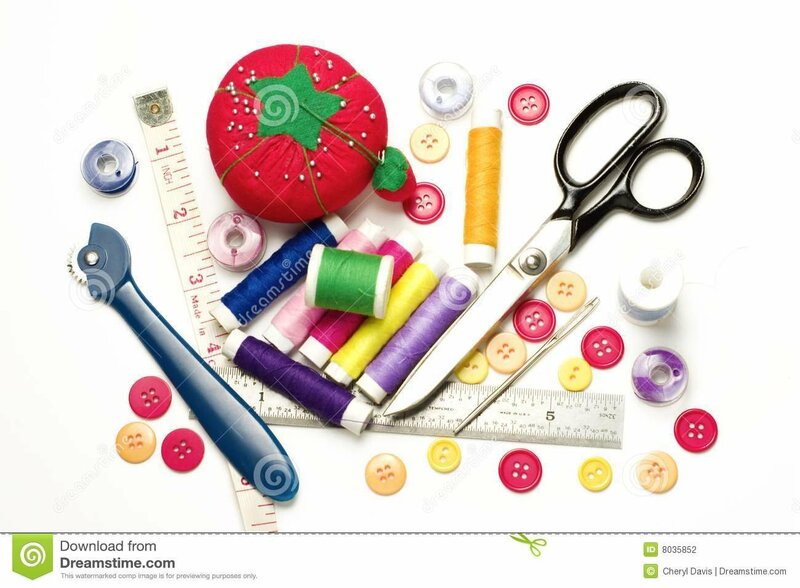 Join us for a Sit and Sew Day with other quilters. This is not an instructional based class, however, the teacher is available to help with questions or guidance for your projects.You can catch up on those UFO's or just start a new project. Bring your lunch and finish your projects with others. Darlene Hubble is versed in every aspect of sewing and quilting.